The Cape to Cairo connection is expected to boost trade among African countries. African Union leaders are meeting in Cairo seeking to formally merge the continent's East, West and Southern trading blocks. The deal will cover at least 26 countries and it is expected to create a market of over 600 million people. 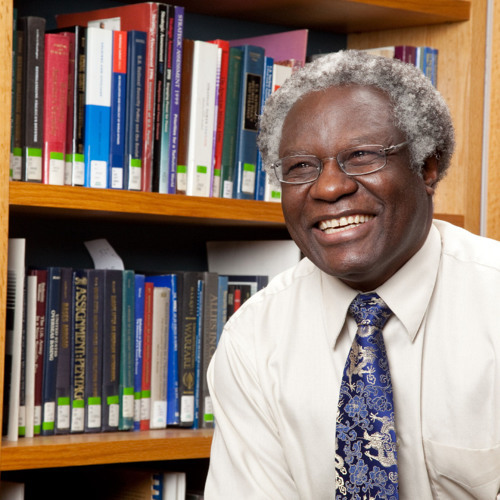 A Kenyan academic, Calestous Juma, who's Professor of International Development at Harvard University, has described it as the most significant development since the formation of the OAU.